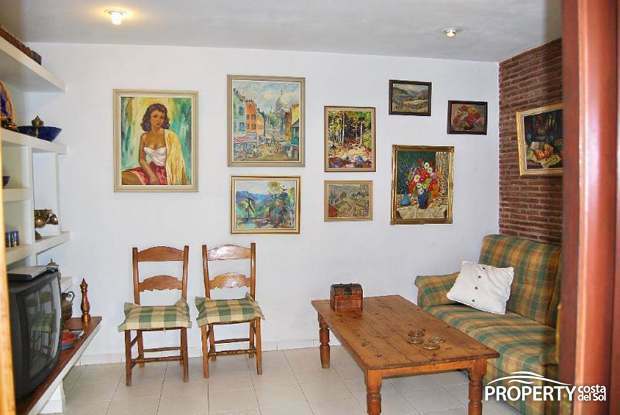 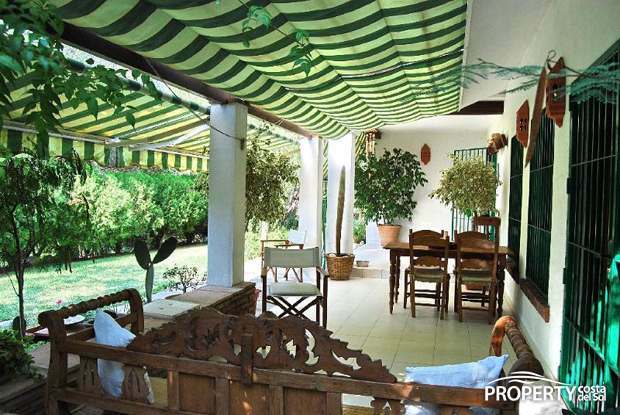 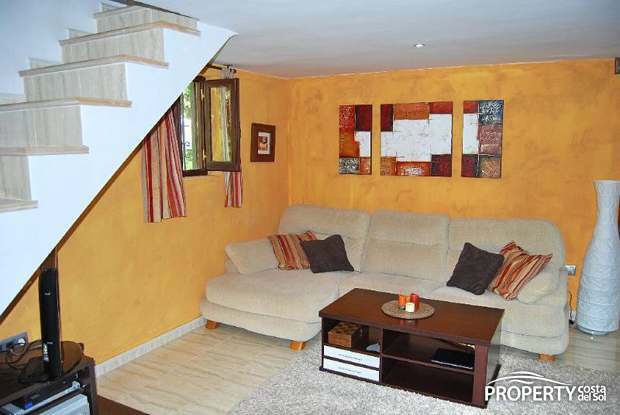 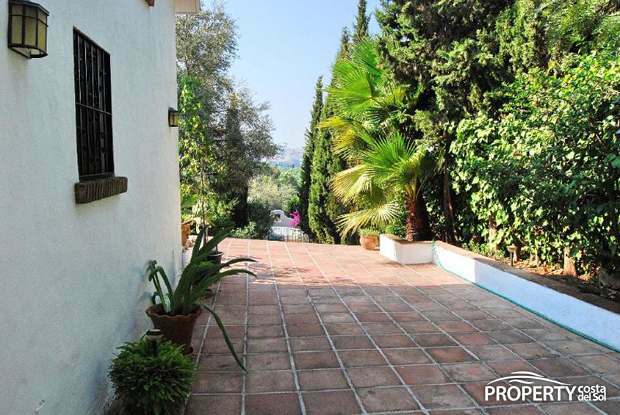 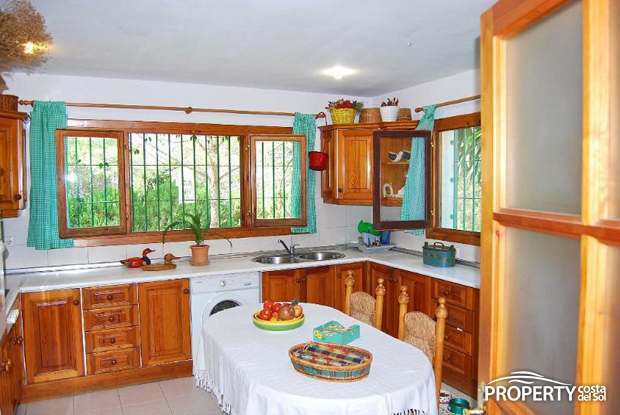 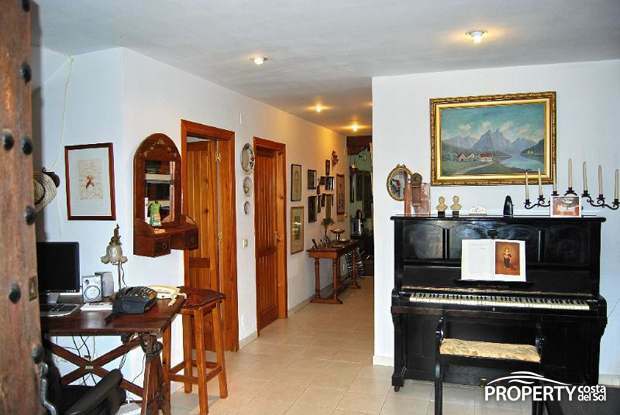 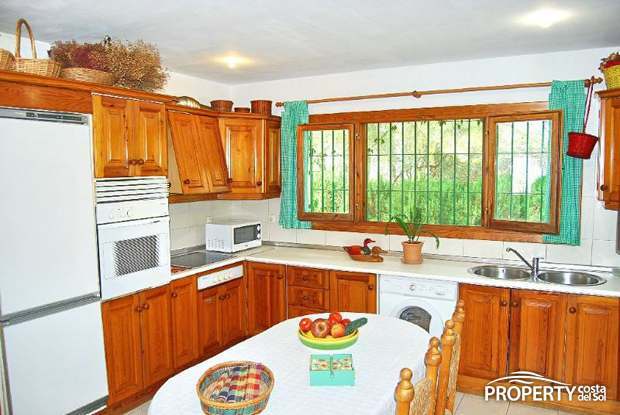 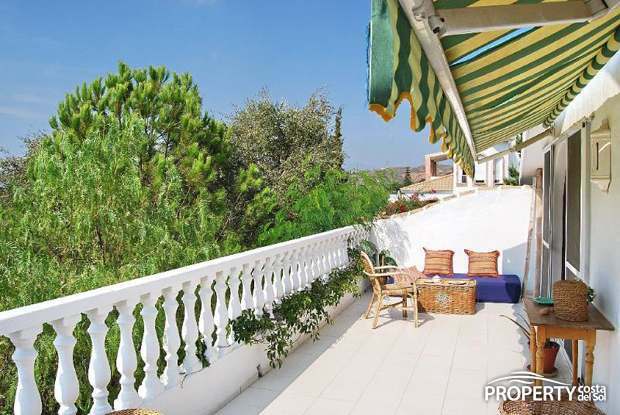 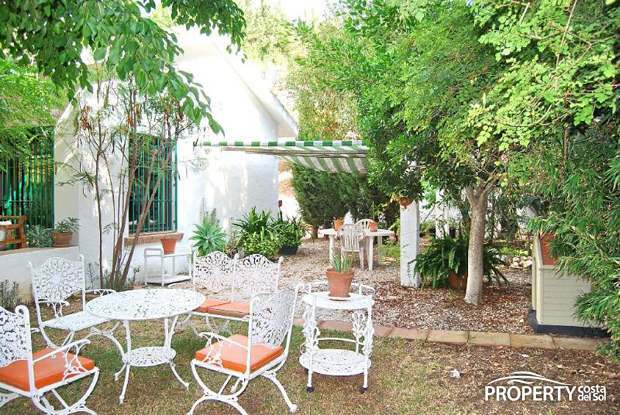 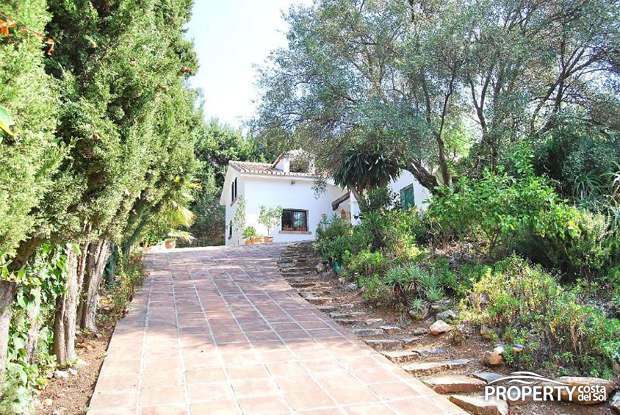 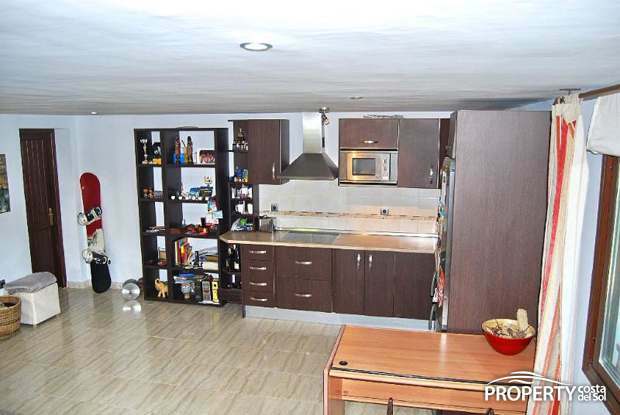 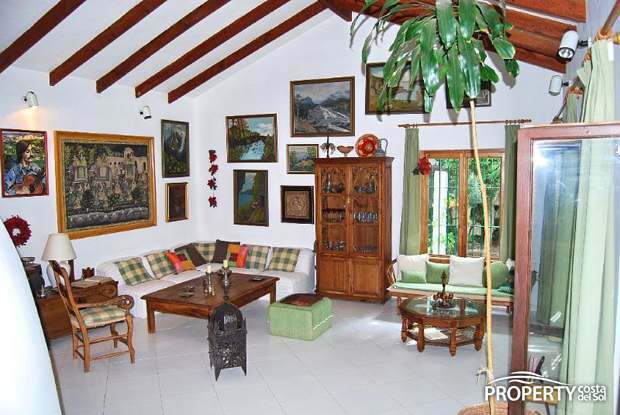 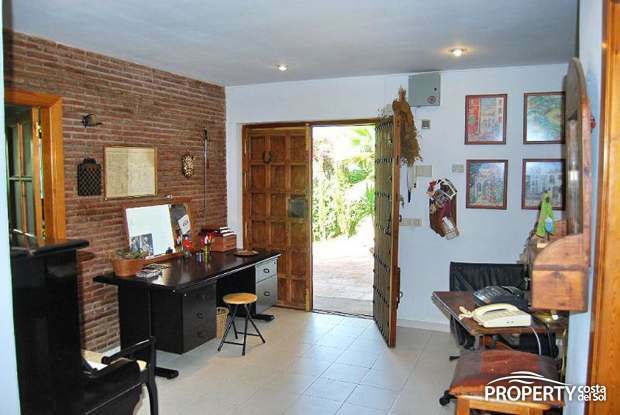 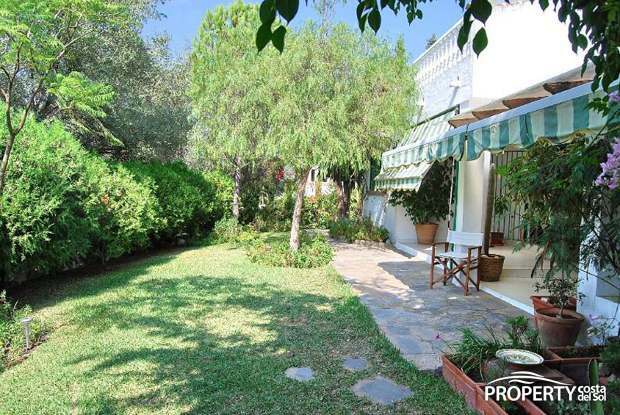 Cosy villa situated in the sought after area of ​​La Sierrazuela, located just 5 min. 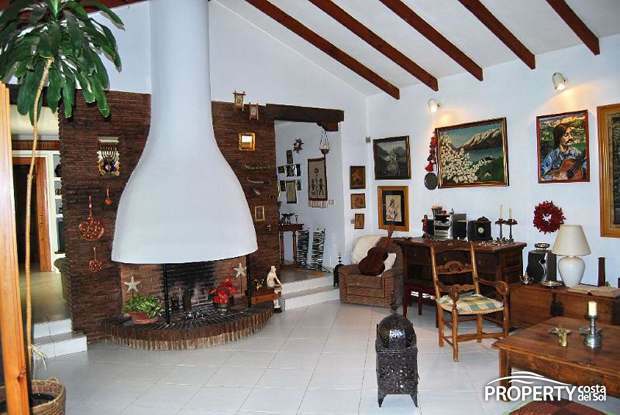 drive from Fuengirola. 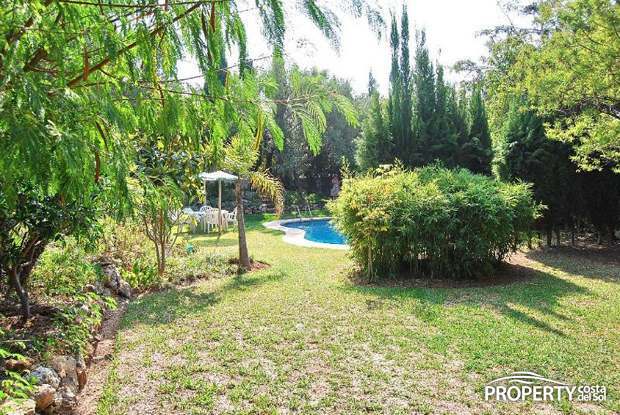 The property is situated on a large well grown plot and has a cozy living room with fireplace, large entrance hall with guest toilet, large kitchen with dining area and all in a cozy atmosphere. 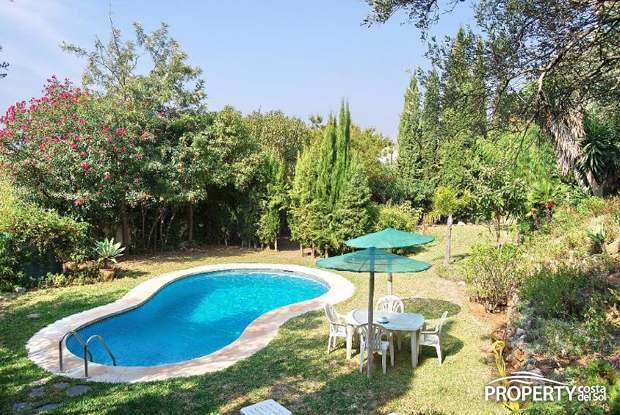 The Spacious living room has direct access to a large terrace from which you look down into the garden to the swimmingpool area. 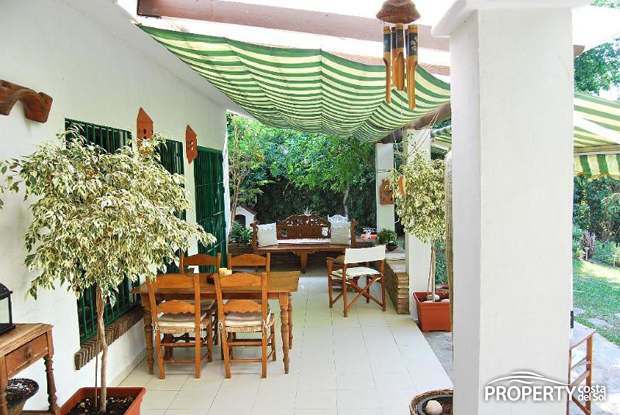 There are several patios around, so you are guaranteed sun and shade throughout the day. 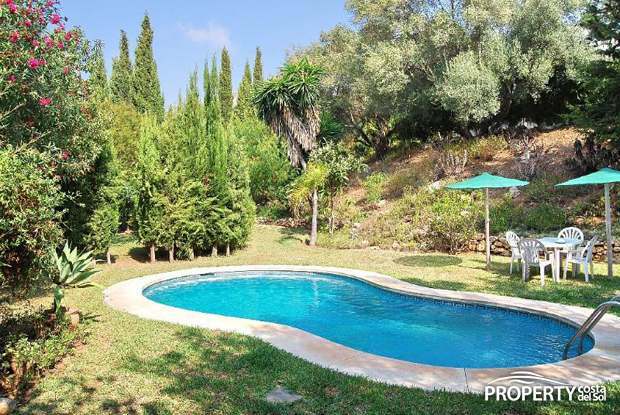 In the gable end there is a pleasant terrace where the family BBQ area and here you will spend many pleasant summer evenings. 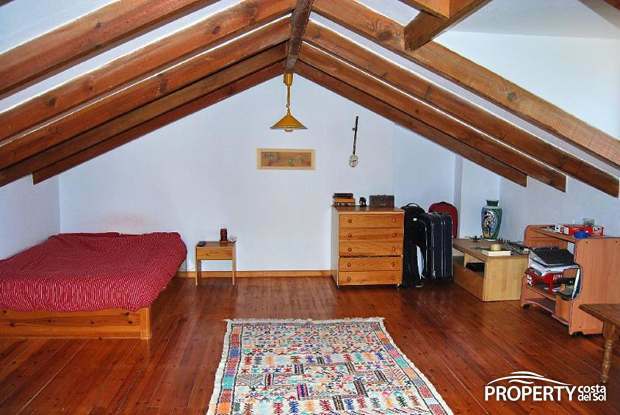 The master bedroom is located in the first floor and has a large bathroom attached. 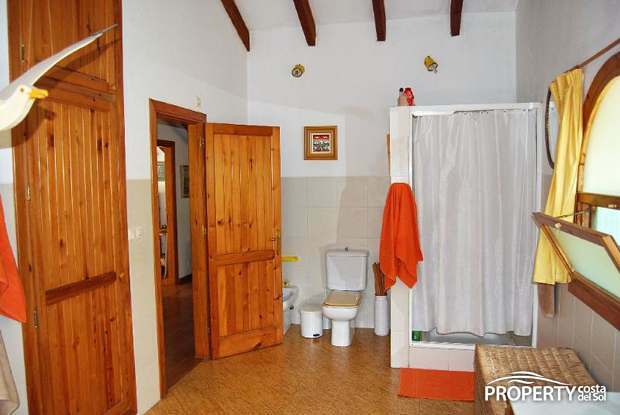 On the same floor is another room which is currently used for storage. 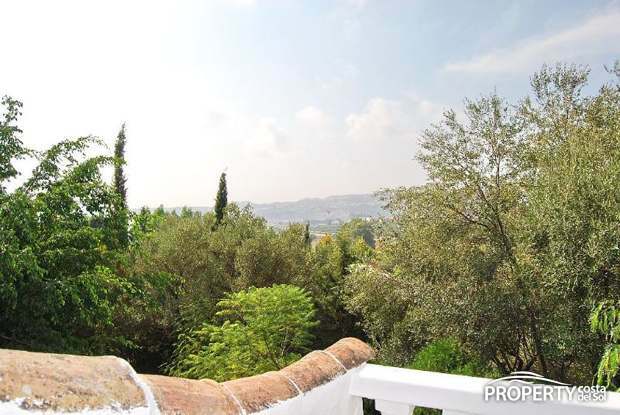 On the first floor is a terrace and with a little pruning of the trees you will be able to get a lovely view of mountains and more of the lovely garden. 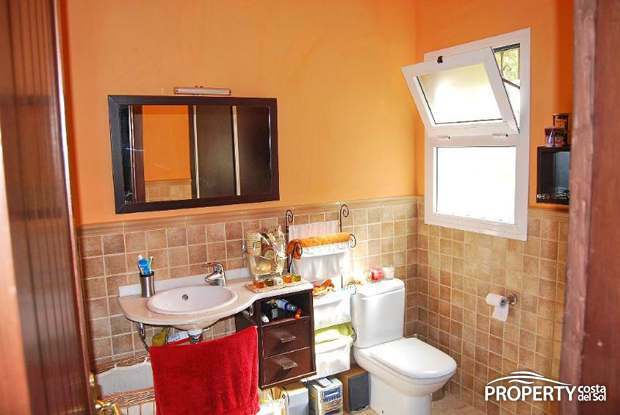 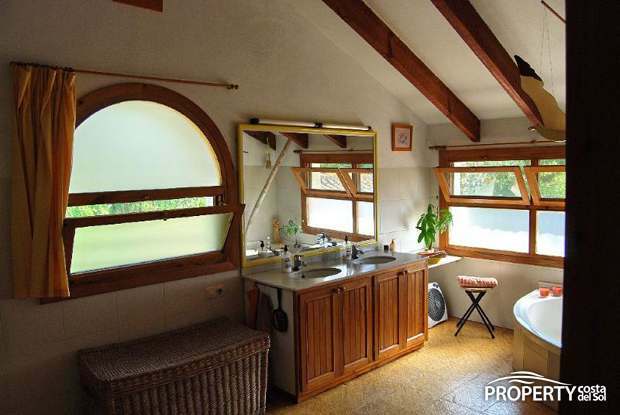 The property has a separate apartment with modern kitchen and bathroom and bedroom on first floor. 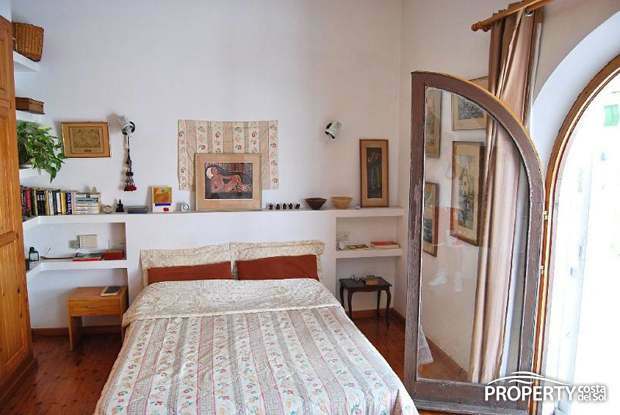 When guests arrive, this is an ideal solution since everything exists in this apartment. 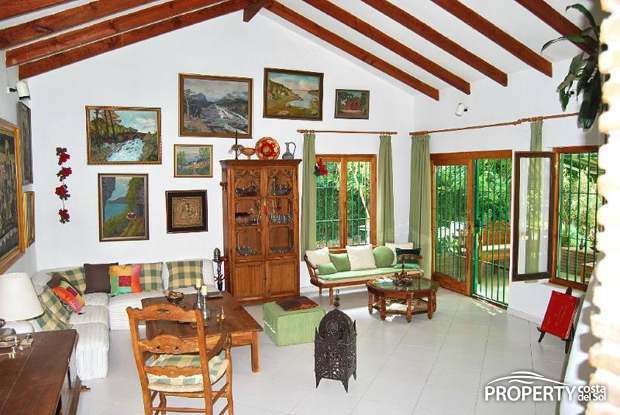 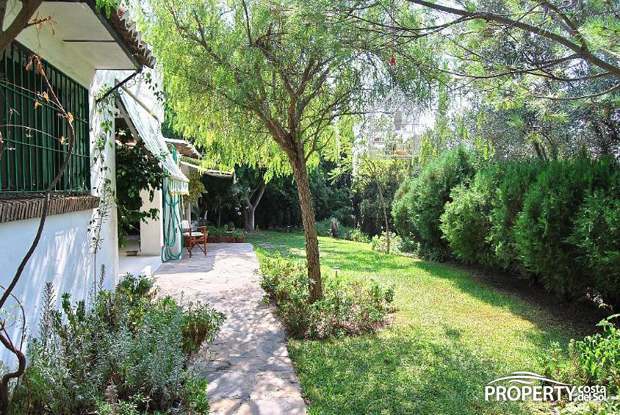 An interesting property which is situated in peaceful surroundings, yet close to all everyday necessities. 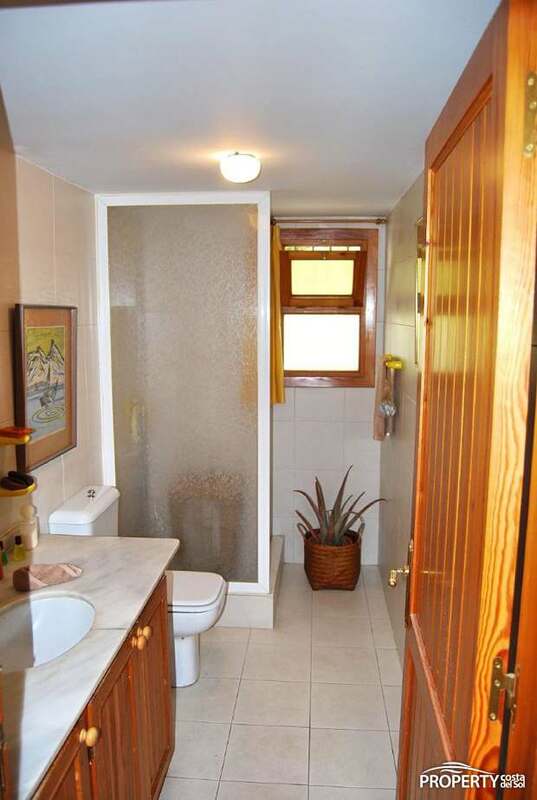 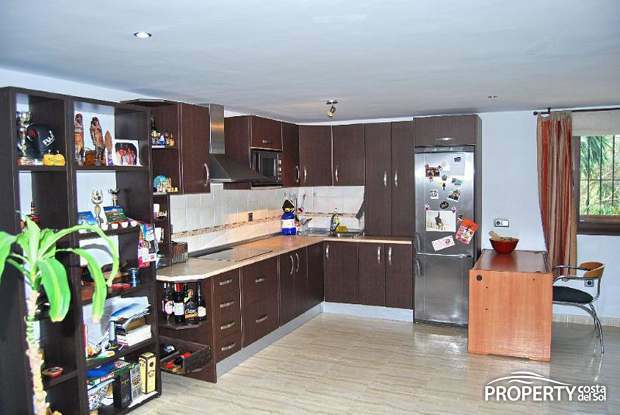 Yes, please send more information about this property with ref.no: 699.